It's time to recap what happened for the month of May with side stories here and there plus things to look forward to in the coming month. Unlike last month, I spent May meeting and bonding with the people who matter in my life. 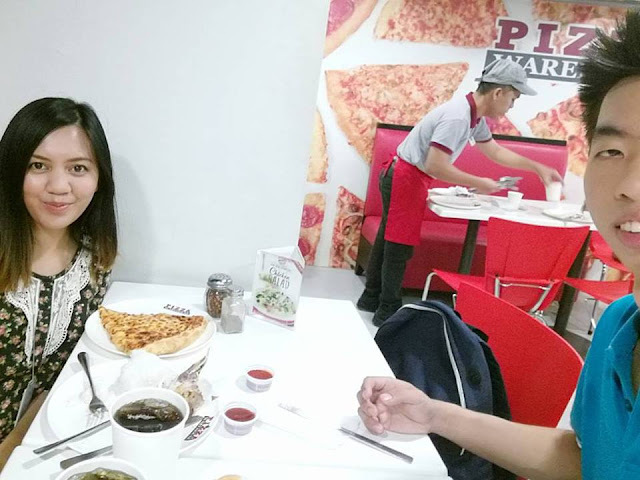 From simple lunch together to random night outs, it feels so nice to finally socialize. I absolutely enjoyed May and I can’t wait to share to you what I’ve been up to. You’ve seen Joseph all throughout my blog as he is a big part of the Coffee Monday Barkada We met not just once but twice in May. I really miss him especially now that we don’t work together anymore. One Step is a film starring Sandara Park and was shown here in the Philippines. Being a big Korea fan, Nica, Kata and I planned to have a Sunday Movie Date at Megamall to finally catch up and hang out. We also talked about our plan to visit Korea April next year. As for the movie, the three of us agreed na bitin yung storya. If you rate it among the KDrama we’ve already watched, it is like 2/5. The story is too simple for our liking. Nevertheless, I am happy for Sandara Park to have the opportunity to star on her own film. Also part of the Coffee Monday Barkada is Gio. Actually it was Gio who I first worked with in my previous job. He is one of the best web designer/programmer I know. We had a good talk over pizza and he also treated me for a classic Mocha Ice Blended at Coffee Bean. 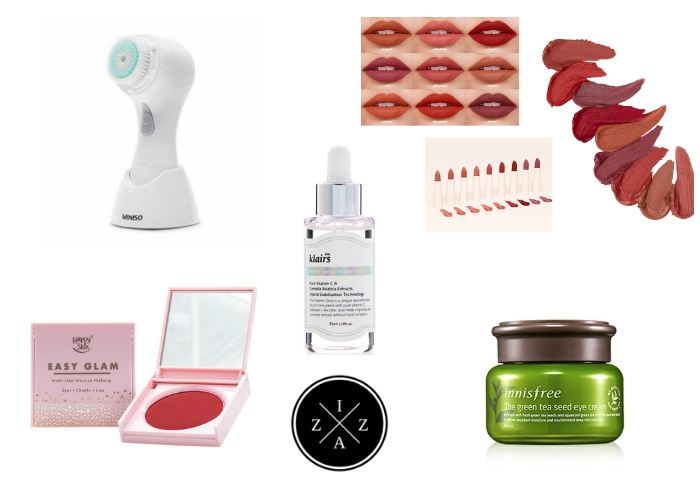 Another great part of my May 2017 is my first time to try BeautyMNL. It was so much fun to select for new items to add on my makeup collection. I plan to do a haul video on my YouTube channel featuring my experience as first-time buyer at BeautyMNL. 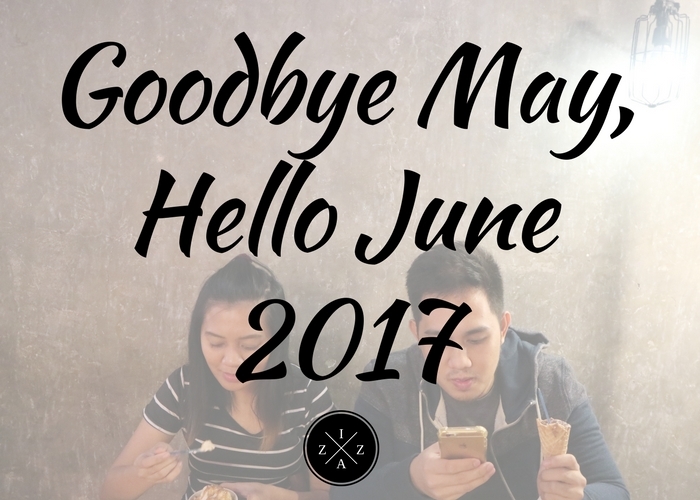 Remember Cata from my Goodbye April, Hello May 2017 post? 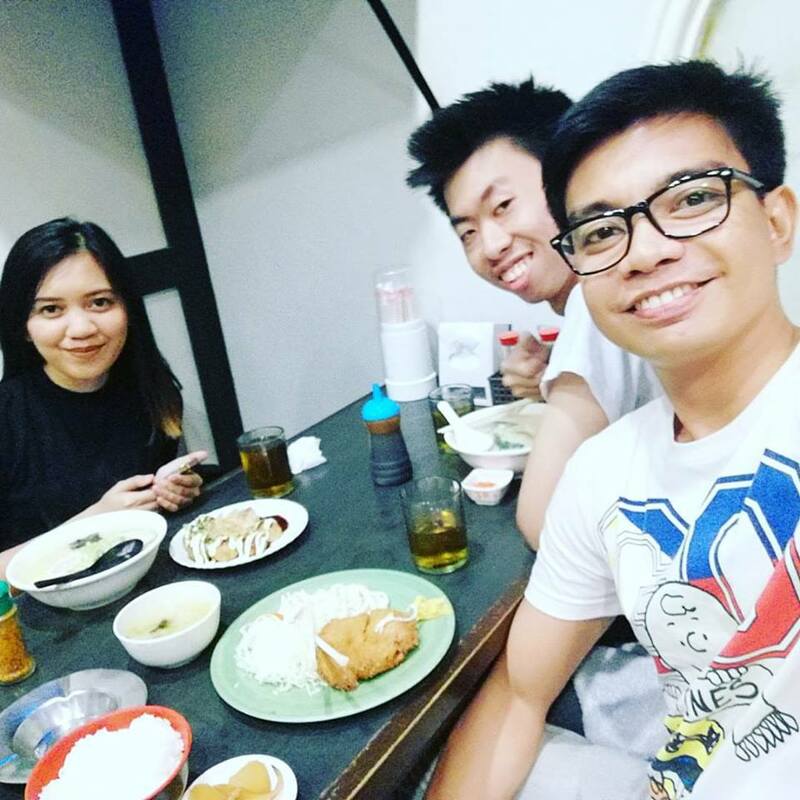 Cata, Gio and I went on a ramen night at Little Tokyo Makati one night. 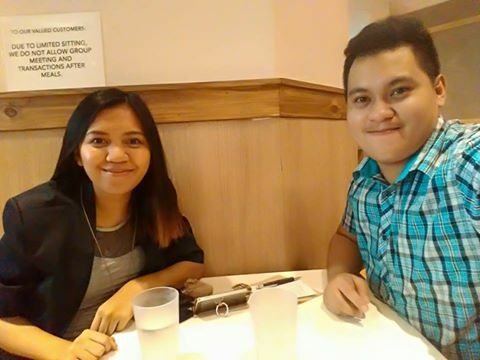 It was super nice because Cata and Gio was meeting for the first time after our company got dissolved. 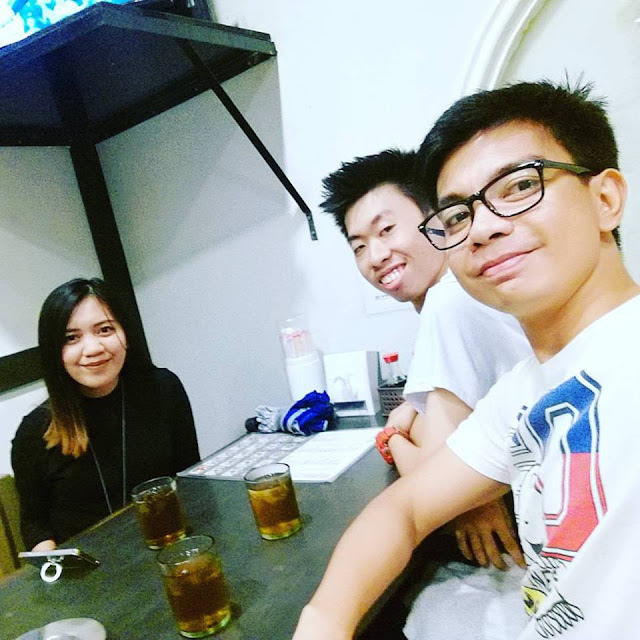 The three of us are now working from different companies but still within Ayala area so we have plenty of chance to bond. I believe that friendships that stand the test of time is so valuable. That’s why for 2017 one of my goals is to reconnect with my past classmates and friends from elementary, high school and college. March was spent greatly with my elementary friends. And you can read our dinner date and over-night swimming here. For May I had the opportunity to have an amazing random night out and road trip with Arms, Chris and Steph --- classmates from high school. We started at around 7pm with a dinner at Ramboy’s, dessert and Southern Dairy (both in BF Homes, Paranaque) and ended around 2am talking about life and everything around it in Starbucks Uptown. It was amazing! And what a great way to wrap up May! I am one of the event host during the Bloggers United Philippines Year 13 last June 3! Such an honor to be part of the biggest gathering of bloggers and online influencers. I will posting a #BU13 event experience on the blog this week so be sure to check that out. Pia of www.iampiathought.com invited me to hike at Mt. Ulap on June 12. Since the said date is an official holiday there’s a great chance I’m going. I just have to see how the weather will be on the said date. Hope you enjoyed the past two month’s quick recap.